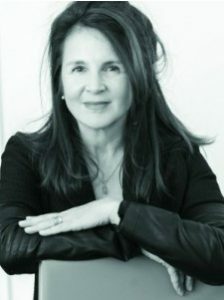 JILL BIALOSKY is the author of four poetry collections: The Players; The End of Desire; Subterranean, a finalist for the James Laughlin Award from the Academy of American Poets; and Intruder, a finalist for the 2009 Paterson Poetry Prize. She coedited Wanting a Child and has written two novels, House Under Snow and The Life Room. Her poems and essays have been published in many magazines including The New Yorker, The Nation, Redbook, O, The Oprah Magazine, Real Simple, Kenyon Review, Antioch Review, The New Republic, Paris Review, Poetry, and The American Poetry Review. She lives in New York City.